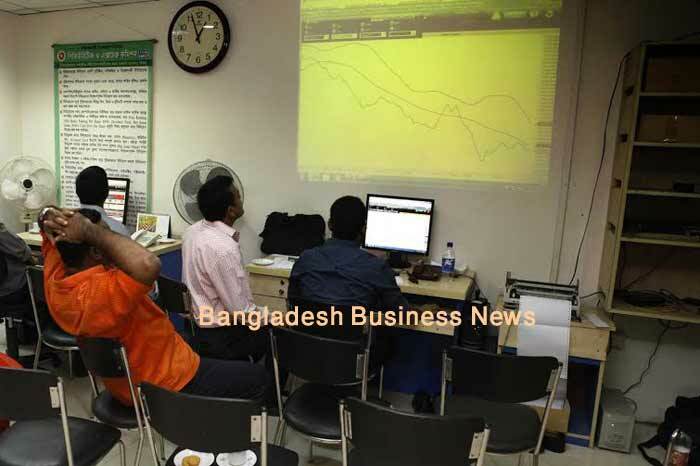 Dhaka, Bangladesh (BBN)– Bangladesh’s stocks went down for the two consecutive sessions on Sunday, the first session after budget announcement, as investors reacted negatively to the proposed budget. 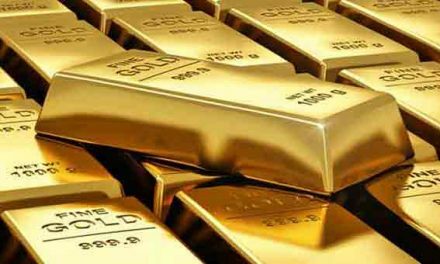 Analysts said investors frustrated as the there was no specific direction on the capital market except corporate tax cut for listed banks and financial institutions. The market started on a negative note which continued till end of the session with no sign of reversal, finally ended more than 43 points lower. 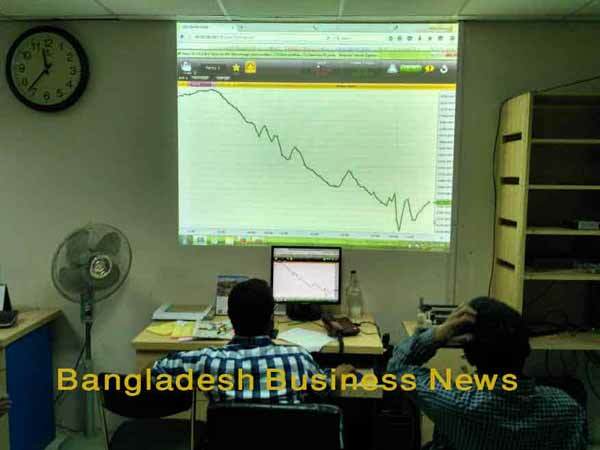 DSEX, core index of Dhaka Stock Exchange (DSE), settled at 5,323, slumping by 43.37 points or 0.80 percent over the previous session. Two other indices of the premier bourse also ended lower. The DS30 index, comprising blue chips, fell sharply by 24 points or 1.21 percent to finish at 1954 points and DSES (Shariah) lost more than 8.0 points or 0.66 percent to close at 1,229 points. 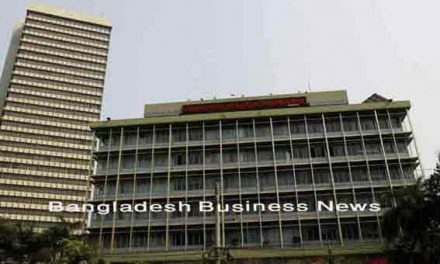 Bearish sentiment also reflected on the trading activities as total turnover on the DSE amounting to BDT 4.08 billion, which was 10 per cent lower than the previous day’s BDT 4.54 billion. The losers took a strong lead over the gainers as out of 335 issues traded, 189 closed lower, 107 closed higher and 39 remained unchanged on the DSE trading floor. United Power topped the DSE turnover chart with shares worth BDT 188 million changing hands, closely followed by Monno Ceramic Industries, Berger Paints, Pharma Aid and Beximco. The port city’s bourse CSE also closed lower with its CSE All Share Price Index – CAPSI- shedding 152 points to settle at 16397 and elective Categories Index – CSCX – falling 96 points to finish at 9916 points. Here too, the losers beat the gainers as 138 issues closed lower, 59 higher and 24 remained unchanged on the CSE. The port city bourse traded 5.86 million shares and mutual fund units worth more than BDT 356 million in turnover.